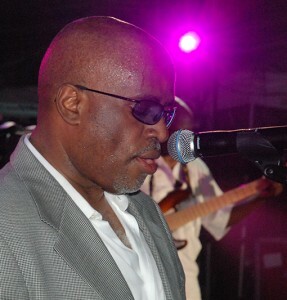 Wayne Lewis: Lead and background vocals, and keyboards. 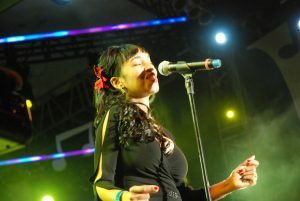 Melissa Pierce/ Atherton: Lead and background vocals. 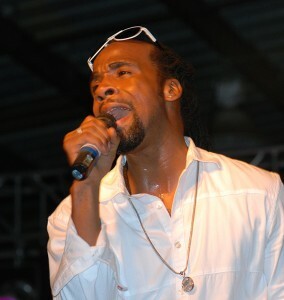 L’john Epps: Lead and back ground vocals. the sultry male baritone who rendered such standards like; “Send for me” and other hit songs which touched the hearts of the ladies, has “out done” his self this time, with the ballad; “Come and be with me”! Proof positive are the impressive, visionary impressions taken from life and put to music, which offers something for all the people, whether it is Pop, R&B or Soul genre. Self style productions by the Lewis Brothers, which includes “Always”, “Secret Lovers”, “Master piece” and many more, elevates “up-to-minute” contemporary groves, with the kind of trade mark ballads, that have made Atlantic Starr a musical force to reckon with! From the day Atlantic Starr was conceived, all creative and responsive ears knew, Atlantic Starr’s musical master pieces, had something that was “extra special”! 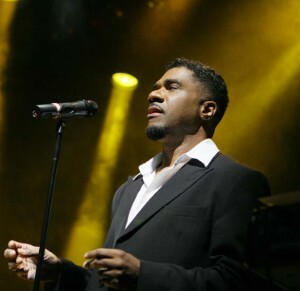 The future of Atlantic Starr, is the revelation of the group’s dynamic producer and lead vocalist Wayne Lewis, along with the equally talented Jonathan Lewis, who is the group’s founders. The Bright light of Atlantic Starr has not diminished! If anything…it’s gotten even brighter! Atlantic Starr still delivers earthy sensual ballads, but has now added surprisingly hot dance oriented music, that will penetrate the ears of new comers, and fan base followers alike, to become even greater supporters of their new sound. 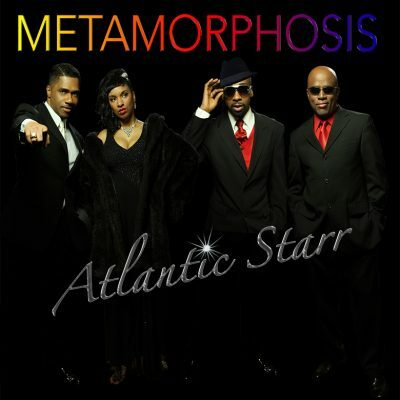 Atlantic Starr’s enticing ballads like, “Am I Dreaming” and “If your heart isn’t in it”, are very much a part of this new musical adventure, with songs like the first single: “My best friend” and “I’ve Fallen In Love”, performed by Melessa Pierce, and L’ john Epps, captures the essence of the “lovers pursuit”, with soothing voices that accents each note, with total feeling and lots of meaning! A flash in the past, with a bit of the new… Atlantic Starr puts to rest the myth, that they only do ballads. Even the lease inclined to move to the beat, will be snapping their fingers and patting their feet! What Atlantic Starr set out to accomplish in their new musical presentation, is to make the people say, “they are back and better than ever’! This latest endeavor can easily be listened to, from track to track, from their original fan base, while at the same time, crossing over generational boundaries and maintaining popularity and acceptance. Atlantic Starr, the quality, class act quartet, always has and always will… deliver strong! This new musical quest (Metamorphosis) discloses its song writing growth and musical progression, with relentless commitment to standard! In a word…Atlantic Starr never really left us…they just took the time they needed to create the legacy that will go down in history as…” GREAT MUSIC PROJECT”!